In one of the weirder stories as of late, a 24-year-old man from New Zealand has quit his job in order to become a full time Pokemon Go hunter. Tom Currie, who has worked continuously for the last six years, is leaving the comfort of Auckland to try to catch all 151 of the game’s Pokemon. He believes that achieving his goal will take 20 bus trips around the country, which he has projected to take a full two months. He cites wanting “to have an adventure” and being “desperate for a break” to have inspired his coming journey. Although most won’t quit their jobs due to Pokemon Go, Currie is by no means the game’s only avid player. Despite being released just over a week ago, it is already the most popular mobile game of all-time. Nintendo makes millions a dollars a day in revenue from the game, and it is used more than Netflix by those who have Android devices. 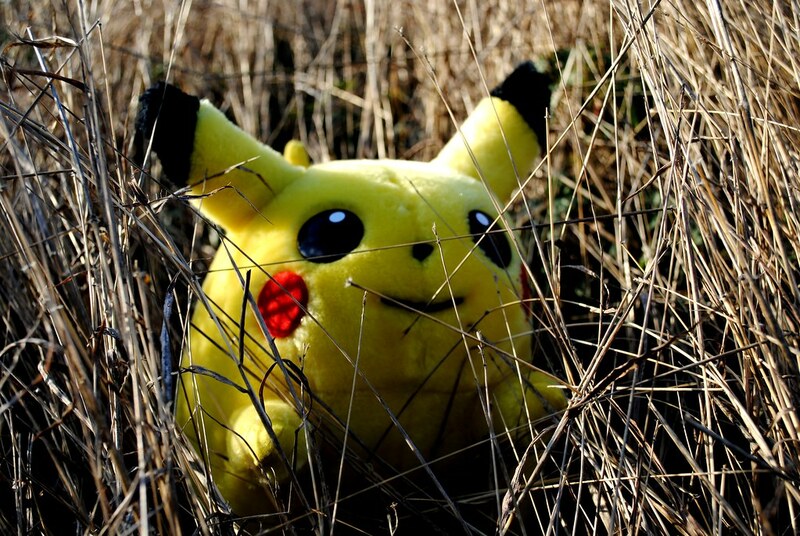 Many people have found themselves walking to obscure or deserted locales, attempting to catch the digital characters. It has also, unexpectedly, brought many people together in real life. Currie, who already has captured 90 different Pokemon, has walked “miles and miles” a day to catch Pokemon, sometimes staying up until 3 a.m. to do so. He plans to stay with friends and couchsurf while traveling to some of the most unique destinations in his home country.